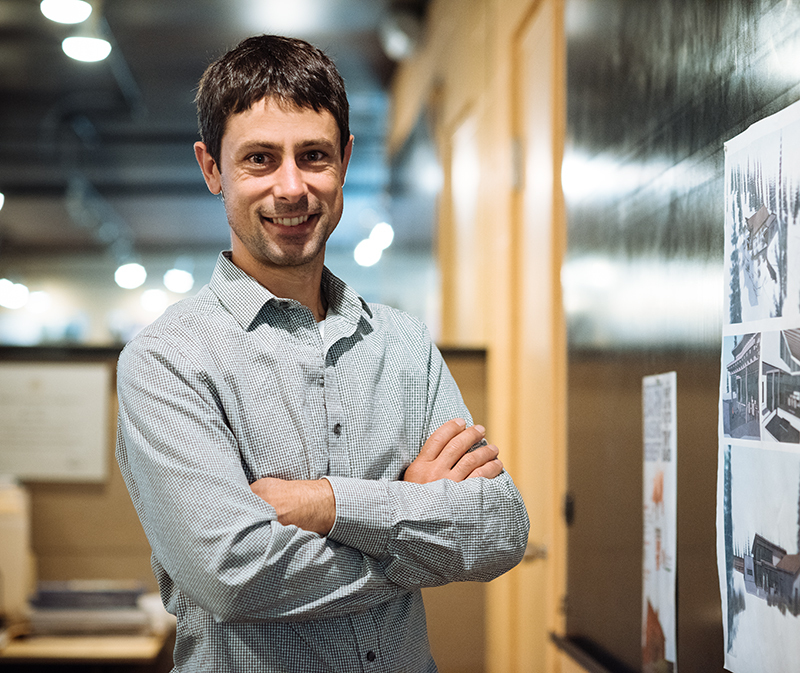 Henri is a registered Architect, LEED AP and Project Manager at Intrinsik. He graduated from Drury University in Springfield, Missouri with a Bachelor of Architecture. An initial venture in furniture making and residential design-build led Henri to Bozeman in 2002 where he soon connected with Intrinsik Architecture. Initially alternating between construction, steel fabrication, and architecture he now works on a broad range of architectural projects from residential to commercial. Henri places a strong emphasis on craft and quality through the design and detailing of our projects.